If you think you might have food allergies, chances are, you’re interested in getting tested for them. First, it’s important to understand the differences between allergies, sensitivities, and intolerances. If you’re not sure which one (or ones) you are suffering from, read this article. 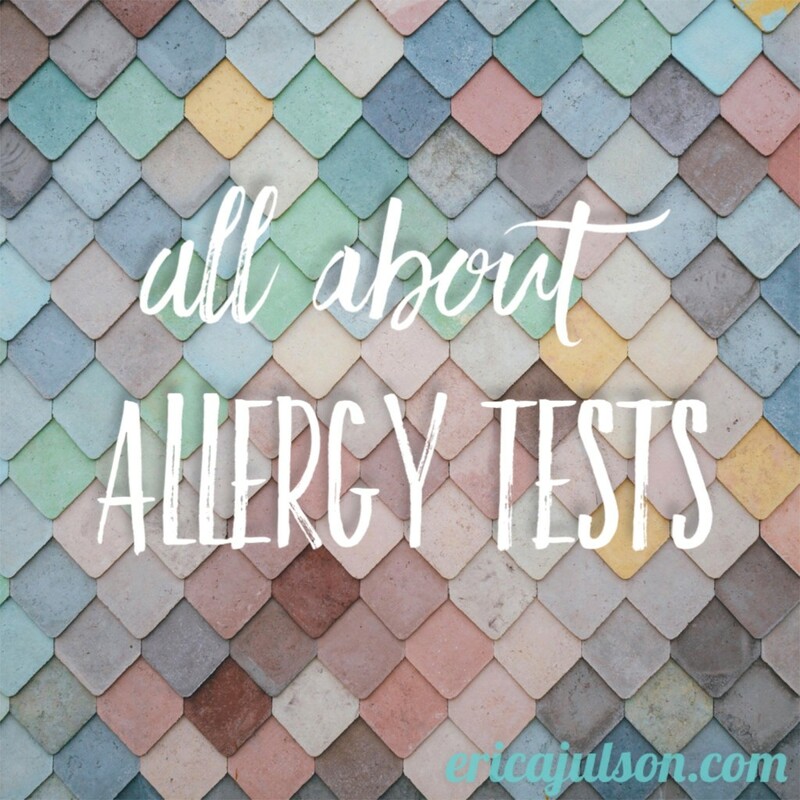 If it sounds like allergies are your thing, here’s some more information to help you understand which type of testing might be best for you. Food allergies are diagnosed through skin prick tests or IgE allergy blood tests. Also sometimes called a scratch test. Typically quick and inexpensive, performed during an office visit. Cannot be on anti-histamines during testing because they will blunt the responses. If you are allergic to the food or substance tested, you will develop a wheal in that area (a white bump with a red inflamed ring around it, like a mosquito bite). Generally, the larger the wheal the more likely it is that you are allergic to that substance, and if there is no wheal, you are probably not allergic. These tests don’t really hurt & results are seen within 30 minutes. Skin prick tests have a roughly 50% false-positive rate (when the test says you are allergic to a substance when you really aren’t), so it is necessary to take the results with a grain of salt. 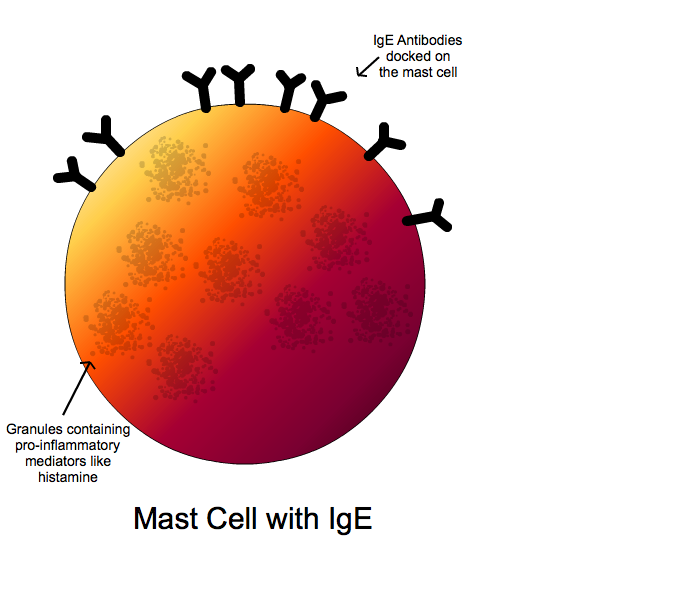 These false positive occur because when the antigens are pushed under the skin, they are directly exposed to the IgE molecules in their whole form. In contrast, when you eat a food, your digestive system may break down some or all of the food antigens, changing their structure and decreasing their size to the point where your IgE molecules no longer recognize them as a threat. So while your body may react to the full form of the antigen being pricked under the skin, it may NOT react to the same protein after it has been digested & absorbed into the bloodstream when you eat the food. False positives can also occur when the IgE molecules flag foods in the same “food family” as a food you are actually allergic to. For example, mango & cashews are in the same food family (evergreen tree family). You may only actually be allergic to cashews, but the IgE molecules may pick on the similar structure of the mango protein, and cause mast cell degranulation, even though in real life, when you eat and digest the food, it doesn’t cause a reaction. Skin-prick tests are more useful for environmental inhalant allergens like pollen or pet dander than they are for food allergens. Additionally, extracts are not available for all food allergens. The second way to get tested for food allergies is through blood testing. There are different types of blood tests, so speak with your allergist to find the best one for you. One of the newer tests, ImmunoCAP, offered by Quest Diagnostics, is an improvement upon the former ELISA & RAST techniques, and is most commonly used. ImmunoCAP uses cellulose binding discs, which have better binding capacities for the allergens than the paper & plastic discs used in ELISA & RAST. This means it has fewer false negatives (when the test says you’re not allergic but you actually are). You CAN be on anti-histamines when you get tested, which makes it great for people with severe allergies or skin rashes over large areas of their bodies. Since the blood is tested outside of the body, there is no risk of anaphylaxis. The test is ordered by your physician or allergist, and the blood is drawn at a local lab. The blood is then shipped to a lab for processing, and the results are sent to your doctor for interpretation. Once the results are in, you can schedule an appointment with your doctor to go over them. 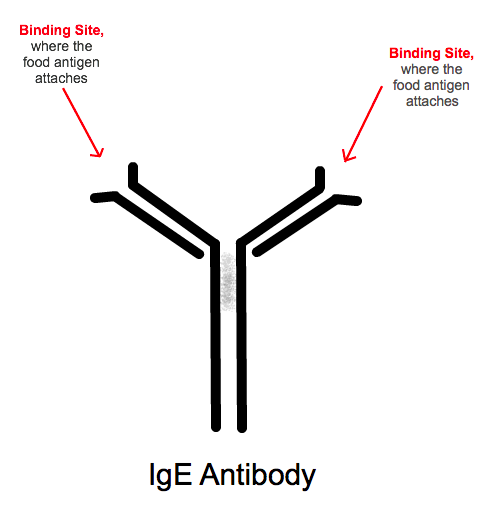 While the blood test can tell you whether you have IgE antibodies to specific substances, it can’t tell you about the severity of your reaction, since the amount of antibody is not directly related to severity of symptoms. In other words, it can tell you whether your body is sensitized to certain foods, but not whether eating them will trigger a full blown allergic reaction. This could mean unnecessary dietary restriction when it is not actually needed. To help interpret the results with more accuracy, your doctor will likely ask you for a food diary to draw connections between foods consumed & symptoms experienced. This helps avoid unnecessary dietary restriction for foods that do not actually cause symptoms. Blood tests are slightly more accurate than skin prick test for food allergens (40% false positive rate compared to 60% on skin prick), but are still less than perfect. For this reason, sometimes the two tests are used together to gather as much information as possible. You can also try to deduce which foods you are allergic to without skin-prick or blood testing, under the guidance of a trained physician. If the physician feels it is medically appropriate, they may do an oral tolerance challenge with you, in which they feed you increasing amounts of the suspected allergen under medical supervision and watch your reaction. It is CRITICAL to only do this under the direct care of a physician with an epi-pen on hand to counteract any allergic reactions. Your doctor may also recommend an elimination diet, in which you stop eating the “Big 8” allergens (milk, eggs, fish, shellfish, tree nuts, peanuts, wheat, and soy) and see if your symptoms improve. If they do, then you can assume at least 1 of those allergens was triggering your symptoms. Once the symptoms are gone, you reintroduce each allergen one at a time and watch for any reactions. If you have a reaction after reintroducing one of the Big 8 allergens, you know that you are allergic to that food & should stop consuming it. Chances are you aren’t allergic to ALL of the Big 8, so after reintroduction you will probably be able to consume some of those foods again. While the Big 8 cover 90% of the most common food allergens, there’s still a chance that you are allergic to something else not included on this list, like, avocado, for example. This is where testing can help narrow down the picture. You can ask for a referral from your physician or use the “Find an Allergist” search tool from The American Academy of Allergy, Asthma, and Immunology. 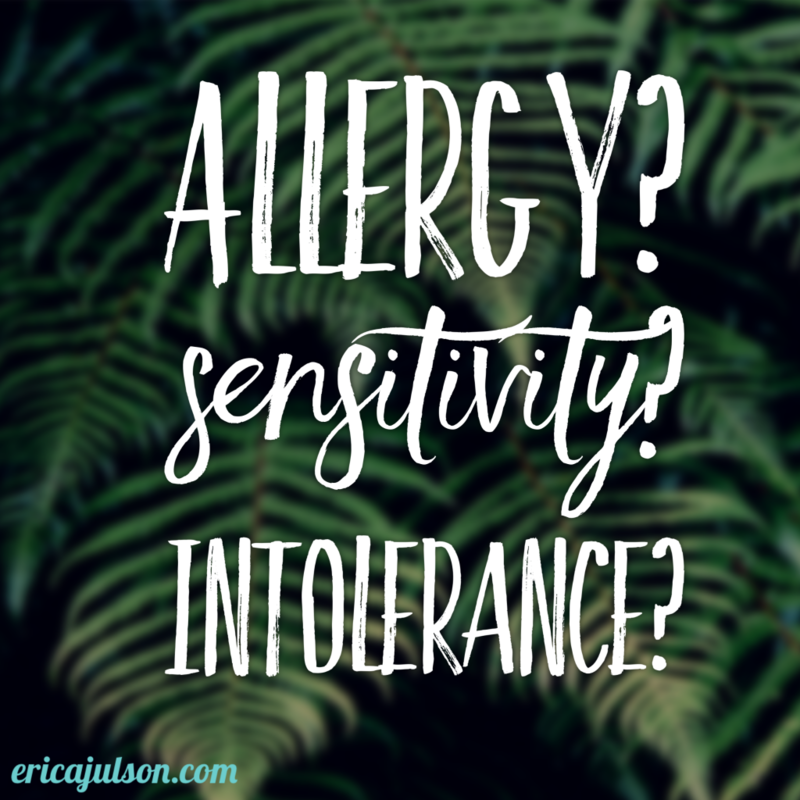 What is the difference between a food allergy, sensitivity, and intolerance? It’s common knowledge that people can react negatively to food. Sometimes people start wheezing or break out into hives. Sometimes they have an uncomfortable increase in gas and bloating. Sometimes they get congestion or swelling. Sometimes they get diarrhea, constipation, or even mucus in stools. With so many possible symptoms, how do you know whether you have an allergy, a sensitivity, or an intolerance to food? It’s true, all three types of reactions can produce similar symptoms, but via very different biological pathways. A food allergy involves IgE antibodies, and typically produces a reaction within 30 minutes of eating. A food sensitivity still involves the immune system, but NOT IgE antibodies, and the reactions are typically more delayed (up to 72 hours after eating). A food intolerance does not involve the immune system at all, and is caused by a lack of appropriate enzymes to digest certain foods. 90% of the time, food-related allergic reactions are caused by one of these foods. Most people will know right away if they have a food allergy, since they will develop quick symptoms like hives, diarrhea, or trouble breathing. 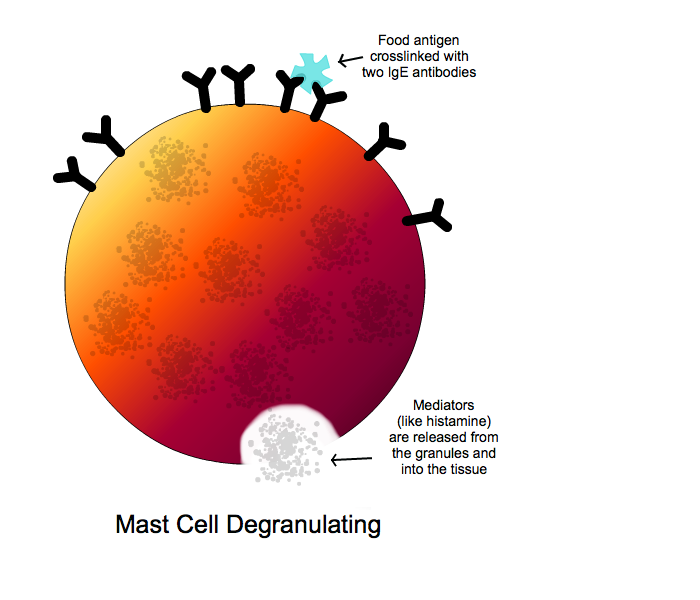 True food allergies are Type I hypersensitivity reactions, involving IgE antibodies and the degranulation of mast cells in connective tissue, like the lungs, skin, and lining of the GI tract. Food allergies can be diagnosed using a skin-prick test, an IgE blood test, an elimination diet, or in some cases, an oral tolerance challenge. The best way to handle allergies is to work with an allergy specialist. Typically your food allergens must be avoided indefinitely to avoid symptoms. In contrast… food sensitivities are more likely to occur with ANY food or chemical. Yep, even “healthy” foods like lettuce, salmon, or even turmeric! It’s also totally possible to be sensitive to chemicals that are added to our foods, like food colorings, caffeine, solanine (in nightshade vegetables), or artificial sweeteners. Unlike allergies, food sensitivity reactions are often delayed, occurring up to 72 hours after ingestion. They are also triggered by multiple pathways of the immune system (Type III and Type IV hypersensitivity reactions), and DON’T involve IgE antibodies or mast cells. Since food sensitivities are not mediated by IgE antibodies & mast cells, traditional allergy testing does NOT test for them. The most accurate method for food sensitivity testing is MRT, which stands for Mediator Release Test. It’s a blood test that measures the magnitude of your body’s inflammatory response to foods, via either the Type III or Type IV hypersensitivity pathways. MRT is great because it doesn’t matter exactly which pathway is causing your symptoms (IgG, IgM, T-cells, etc.). MRT tests the amount of pro-inflammatory mediators released, no matter which pathway triggered them, so you can know for sure which foods are likely contributing to (or not contributing to) your food sensitivity symptoms. 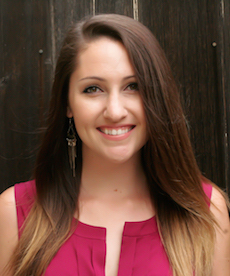 The best way to be tested for food sensitivities is through a Certified LEAP Therapist (CLT). CLTs are certified in food sensitivities, the MRT test, and the implementation of the corresponding therapeutic diet, known as LEAP (Lifestyle Eating and Performance). You can find a CLT near you by searching on healthprofs, or, depending on your state’s licensure laws, you may be able to work remotely with a CLT (like me!) via telephone or Skype. Food sensitivities are often a symptom of a deeper root cause, such as gut dysbiosis, infections/parasites, or low stomach acid. They can also be influenced by genetics or triggered by stressful events such as childbirth or serious illness. However, food sensitivities are typically not permanent, and once the body system is healed, food sensitivities tend to decrease. Many people can eventually resume eating some of the foods they were once sensitive to, even if only in small doses. Finally, food intolerances do not involve the immune system at all. Food intolerances are far and away more common than food allergies or sensitivities. In fact, up to 75% of the world’s population is lactose intolerant! Food intolerances occur when the body lacks the correct enzyme to break down a food product. Lactose intolerance is the most common type of food intolerance, and is caused by the body’s natural decrease in the production of the enzyme lactase, which breaks down the milk sugar called lactose. Without enough of the enzyme lactase, the lactose sugar remains undigested, and passes into the large intestine in its whole form. This increases the osmotic load of the stool, and causes water to rush into the colon. Of course, this then leads to uncomfortable diarrhea. When lactose sugar enters the colon, it is also rapidly fermented by your gut bacteria, producing the tell-tale gas and bloating. It is also possible to be intolerant to other sugars, such as fructose, but this is much less common. 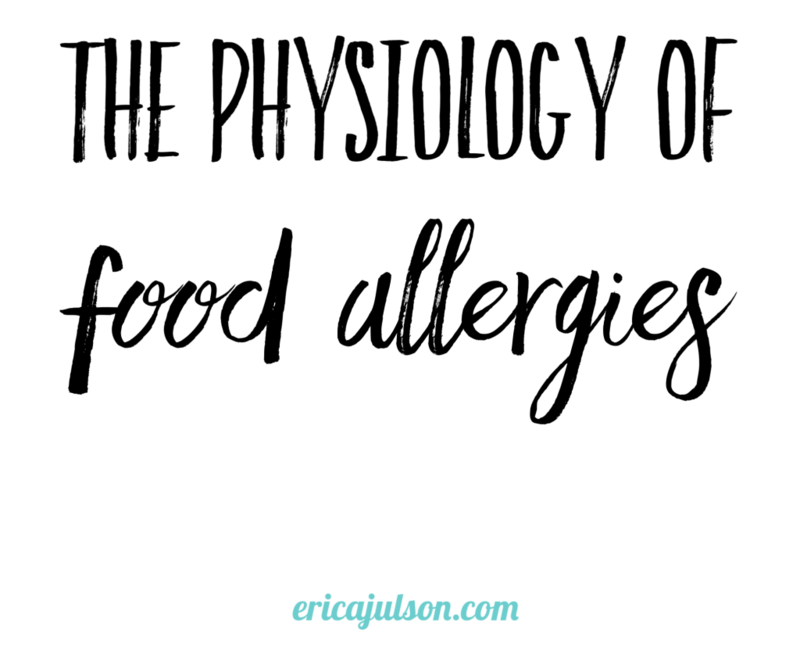 Other types of intolerances include histamine intolerance (when the body cannot properly breakdown histamine in food, causing allergy-like symptoms), and amine intolerance (in aged foods). While food intolerances are very uncomfortable, they can be treated by avoiding the food you are having trouble digesting, taking appropriate digestive enzymes with meals, or by consuming products that contain pre-digested forms of the intolerant molecule (like Lactaid milk, which contains pre-digested lactose). If you are having uncomfortable symptoms after consuming foods, I highly recommend working with a Certified LEAP Therapist or other Registered Dietitian who is well-versed in allergies, sensitivities, and intolerances. If you would like to book a session with me, shoot me an email at erica@ericajulson.com. All sessions are held virtually, via telephone or skype. I look forward to “meeting” you!